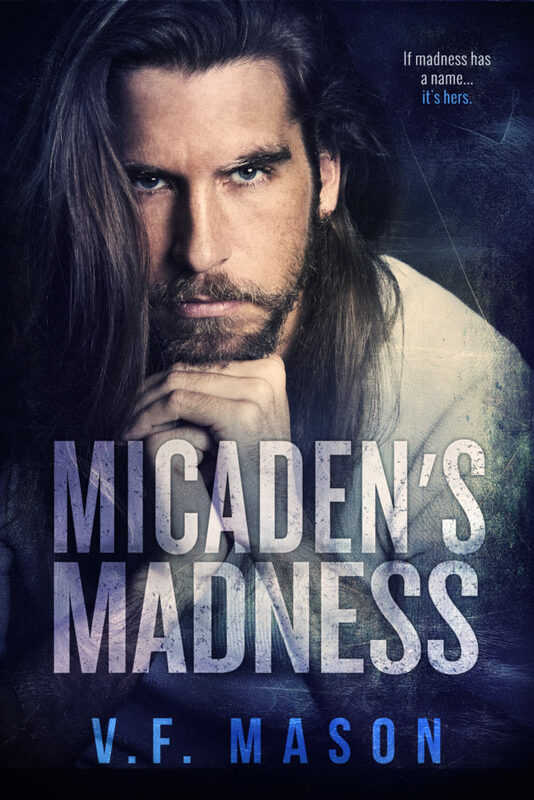 Micaden's Madness by V.F. 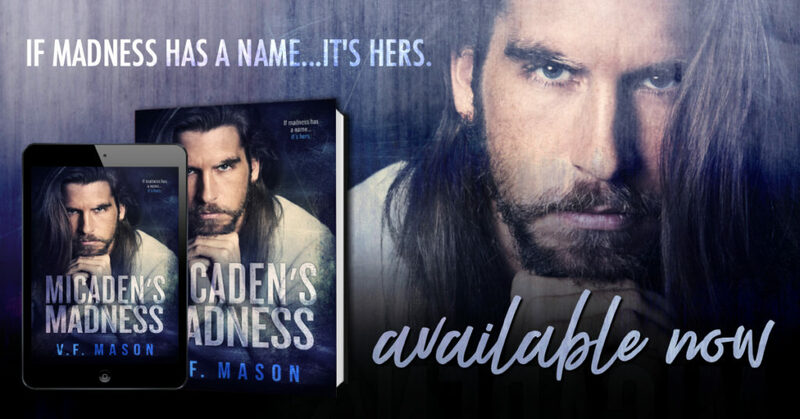 Mason is NOW LIVE! 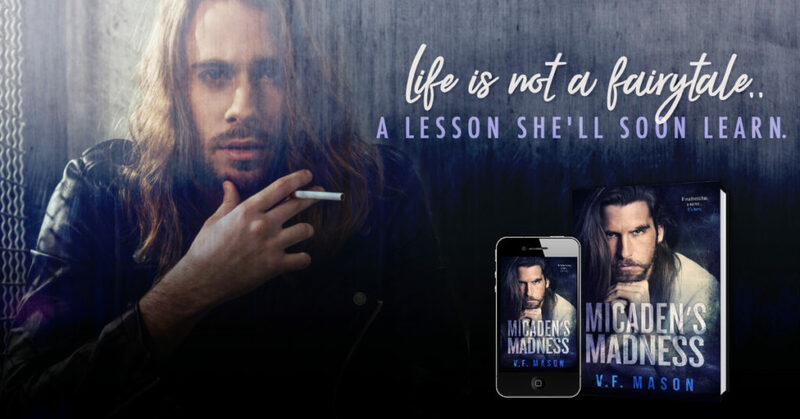 If madness has a name...it's hers.